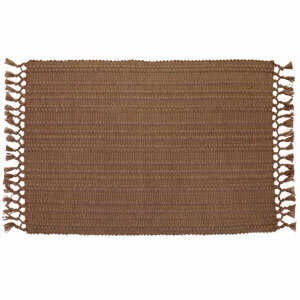 54" Taupe Basics Runner ON SALE!! SALE!! OVER 40% OFF!! The basics collection is made up of 100% cotton. The runners and placemat are ribbed with vertical nubby stitching.